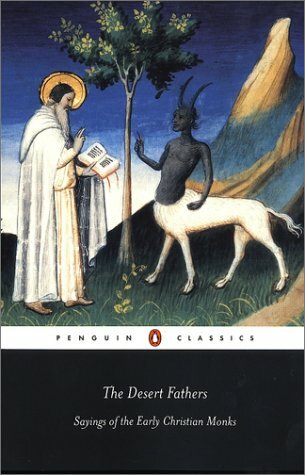 The Desert Fathers were the first Christian monks living in solitude in the deserts of Egypt, Palestine and Syria. Their sayings were first recorded in the 4th century and consist of spiritual advice, anecdotes and parables. These translations are thematically organized.